I went to the Burgess, Locke, McCants family reunion this past weekend and was blessed with a gem from my cousin Melvina (the family historian). She gave me a copy of the family reunion book from their first family reunion in 1988. Not only does the book connect the dots on how the families are related but there is also a section with favorite sayings, bible verses and songs from some of my ancestors listed in the book. 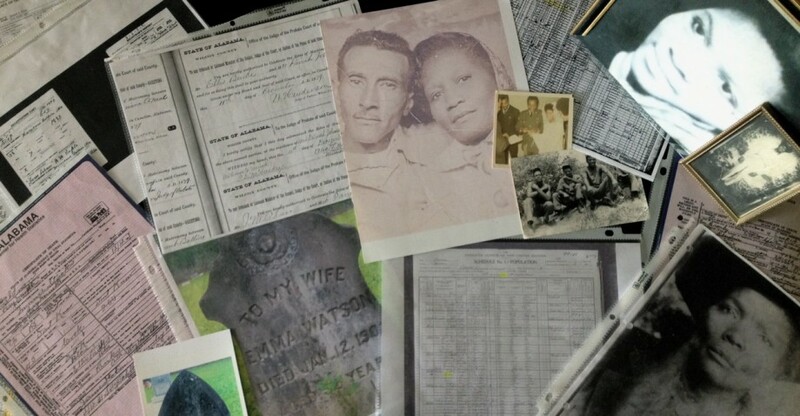 When you have family reunions is there a family book or program to tell you family’s history? Like many of you, genealogy is my passion. I can not explain how glad I am I stumbled onto it, I can only hope my ancestors are happy with the work that I am doing.